White children's bedroom furniture, like any other bedroom furniture, is an incredibly wide-ranging category. It can be made from varying materials, it comes in all price ranges from affordable to expensive, and in styles across the entire spectrum. 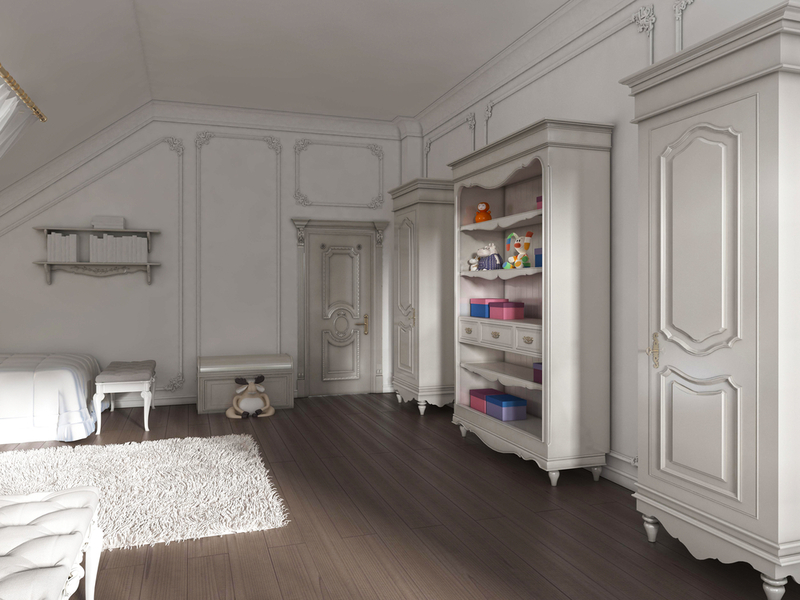 If you are renovating your child's bedroom or preparing for a new baby, learning about the features of white children's bedroom furniture can facilitate your shopping and decorating process.